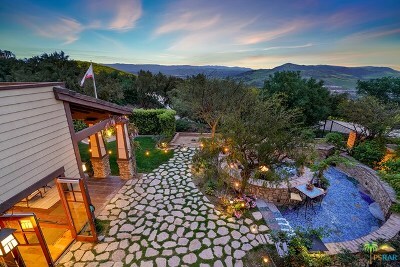 Although there is no absolute definition as to what comprises a luxury home. 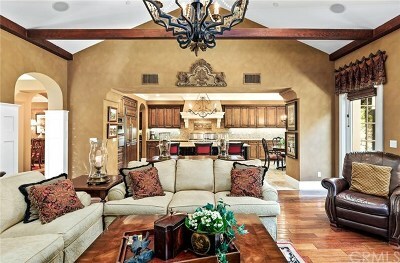 We define a Ladera Ranch luxury home to simply be a home that is wort more than $1 Million dollars. 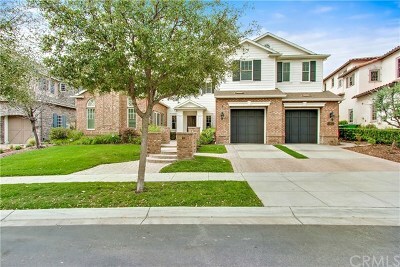 There are 23 subdivisions that offer luxury homes in this price range, and these subdivisions are listed in the left side table below. 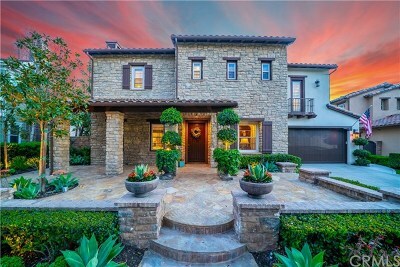 Ladera Ranch luxury homes range in size from 3 bedroom, 2.5 bath, and 2,700 square foot home up to 6 bedrooms, 5 baths, and 6,500 square foot for homes priced at $5 Million or more. 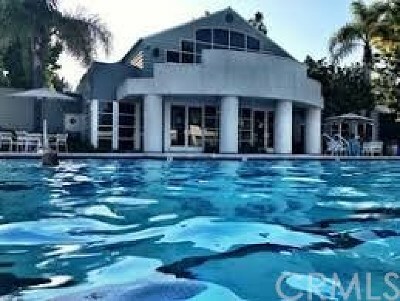 Amenities typically include granite kitchen counter tops, cathedral ceilings, concrete tile roofs, 3 car garage, marble flooring, fine wood cabinetry, spa tubs with separate shower, walk-in closets and more.